Institute of Sociology (IS UW) is one of the most renowned institutes of sociology in Poland. It is a part of the University of Warsaw (UW) the largest university in Poland with more than 2,800 faculty members among its 5,500 employees and more than 60,700 students. The university promotes interdisciplinary approaches, integrating research methods from diverse fields, and it facilitates the creation of multidisciplinary research teams. The institution actively participates in the work of numerous organisations, associations and international networks. Institute of Sociology combines research with teaching. It consists of 12 research units representing various areas of social science, including social anthropology, history of ideas, methodology, social problems and planning, culture, general sociology, education, politics, social psychology, sociology of labour and organization, demography and mathematical sociology, urban and countryside sociology. 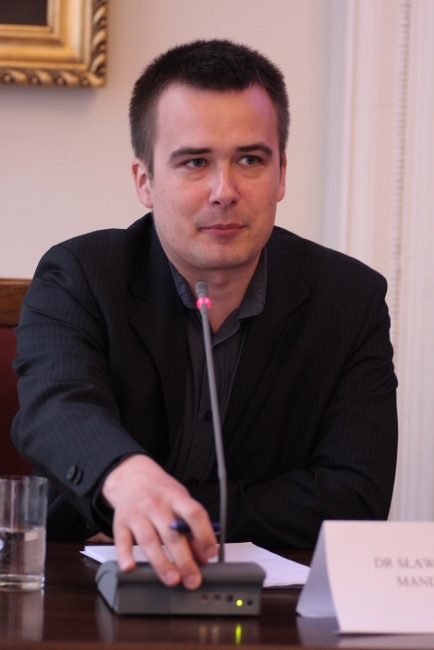 is assistant r esearcher in the IS UW and PhD candidate in two academic establishments (IS UW, CERI at Sciences Po de Paris), scholarship holder of Foundation for Polish Science and French Government. 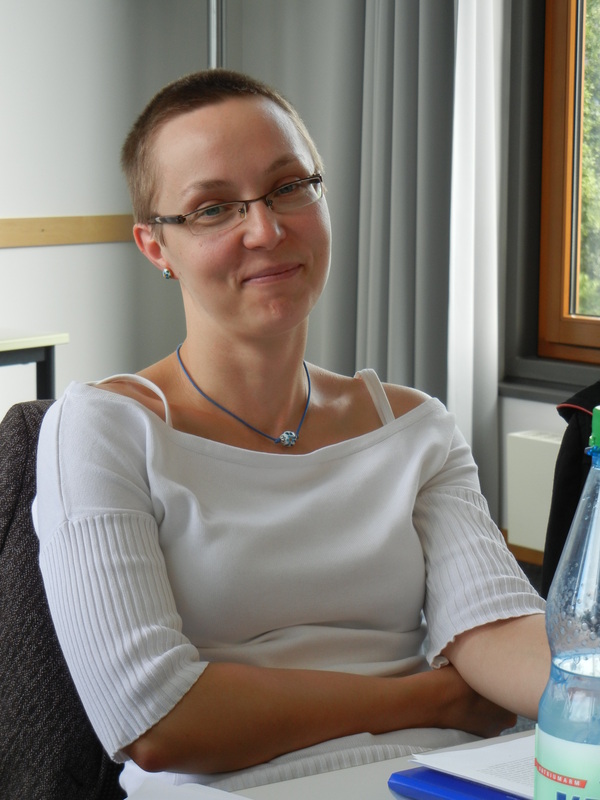 Her PhD thesis concerns changes of social citizenship in Poland since the construction of administrative status of unemployed in 1989. Her empirical research is based on the analysis of administrative practices addressed to the unemployed. Her theoretical interests include theory of practices of Pierre Bourdieu, sociology and anthropology of organisation, sociology of public policy. She has published a book on sociology of Pierre Bourdieu (in Polish) and several articles on activation of unemployed in Poland (in English, French and Polish). She has been deeply involved in European research and besides LOCALISE she has participated in several Framework Programmes: CAPRIGHT (6 FP), YOUNEX (7 FP) and WORKABLE (7 FP).